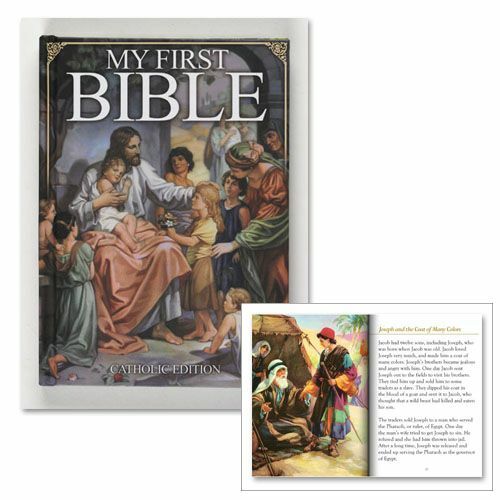 This new starter Bible includes 47 exciting stories, each beautifully illustrated to capture a child's vivid imagination and enhance his or her exploration of the Bible. The 96-page hardcover book features a Table of Contents for easy reference and a presentation page, making it ideal for gift giving. Developed for children ages 5-9 in the "read-to-me" stage.